Production budgets for comic book films are typically high for obvious reasons. However, Batman v Superman is looking to reach an all-time high for any single film EVER. If this latest rumor from Latino Review is true, then BvS’s production budget has ballooned to a reported $410 million dollars. That budget eclipses each of Marvel’s Avengers films by at least $150 million (according to Box Office Mojo numbers). At first this budget sounds insane for any film, but after some thought I realized Batman v Superman isn’t just any film. Its the film that officially kicks of Warner Bros cinematic universe for their DC property. There’s going to be a whole lot of setting up, with confirmed appearances from Aquaman, The Flash, and Cyborg. There’s also two confirmed major action sets taking place in the film. 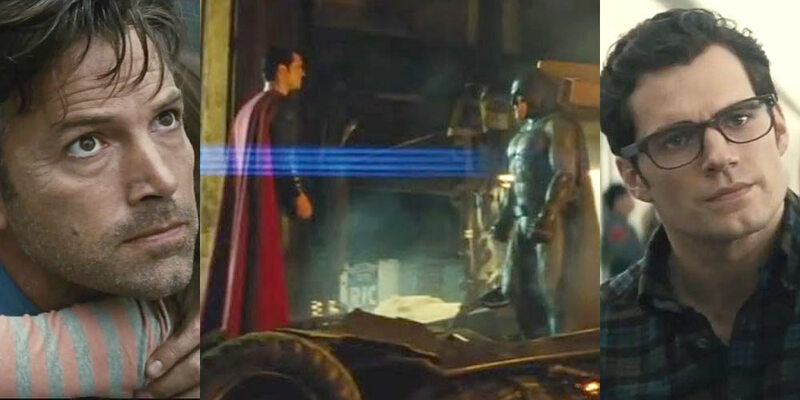 The obvious one is Batman and Superman going to toe toe, presumably during the second act. I’d imagine the filmmakers want to make this fight the best ever. Then, during the finale there’s a glimpse of Wonder Woman fighting along side Batman and Superman against Doomsday a bigger threat. If this fight wants to push our heroes farther than ever, it’ll probably be a costly and lengthy battle for the production crew. The bottom line is Warner Bros must have a lot of faith in this movie to invest nearly a half billion dollars. I still think it’ll make back the money, but the profit margin could greatly be affected. Which, unlike Marvel’s established success, matters for Warner Bros.
Watch the trailer below and let me know if you see $410 million dollars? Tagged as: Batman v Superman, DC Comics, Warner Bros.
Apocaflix! Movie News Show: Peyton Reed Returns for ‘Ant-Man and The Wasp’, ‘Batman V Superman’ Rumored Budget Increase & Much More!